At the hospital, everyone was initially optimistic. He had probably just overheated. They took an MRI of Gavin’s brain just to be sure. Lonnie held Gavin in her arms for hours while waiting for the results. 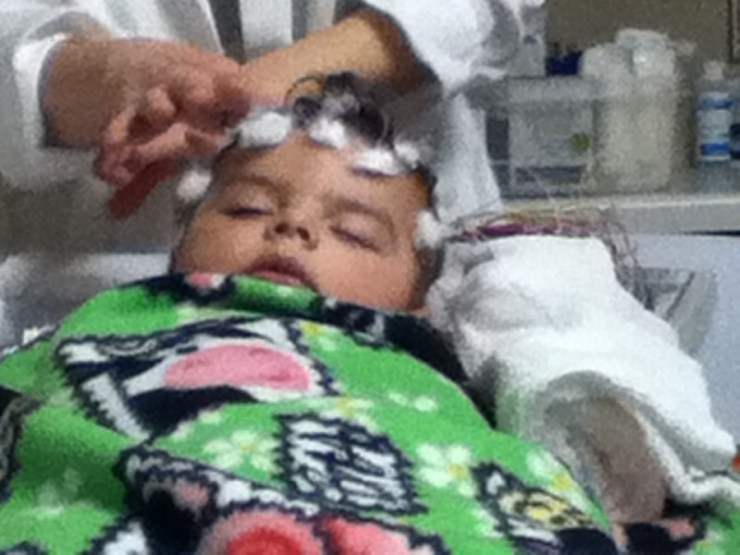 The ER doctor finally entered with the prognosis, a brain abnormality called Lissencephaly. Lonnie asked what that was. “I don’t know,” replied the doctor. 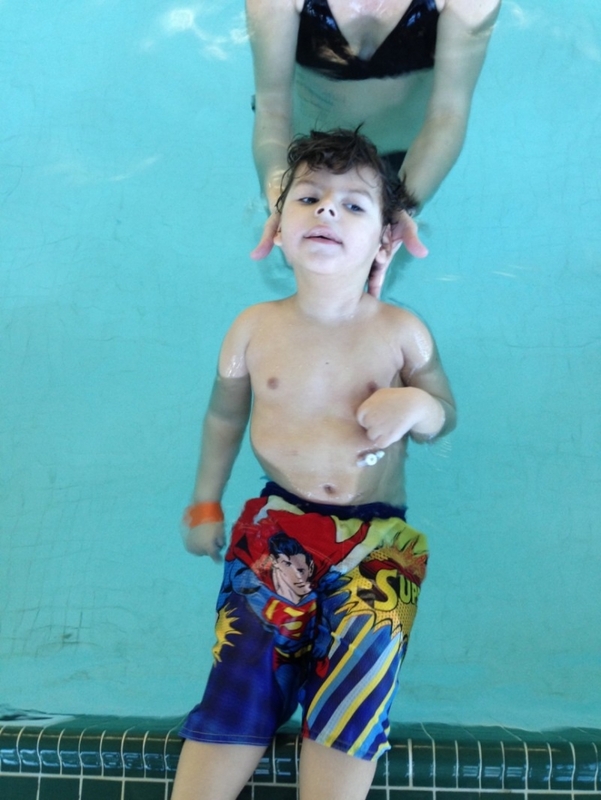 The next morning, a leading pediatric neurologist named Dr. Sperry was able to give the Sharkey’s more answers. Lissencephaly means “smooth brain.” A scan of a typical human brain reveals thousands of wrinkles, folds and grooves that make up the complex organ. Gavin’s brain never developed completely, leaving it mostly smooth with only a few folds. Gavin is now 4 years old. He attends occupational, physical and recreational therapy. He's had numerous procedures done to improve his quality of life, including insertion of a feeding tube and having a Vagus Nerve Stimulator implanted, or a pacemaker for his brain. Gavin has his own way of communicating. He smiles when he is happy and can get "fussy" and lights up when his brother plays with him. 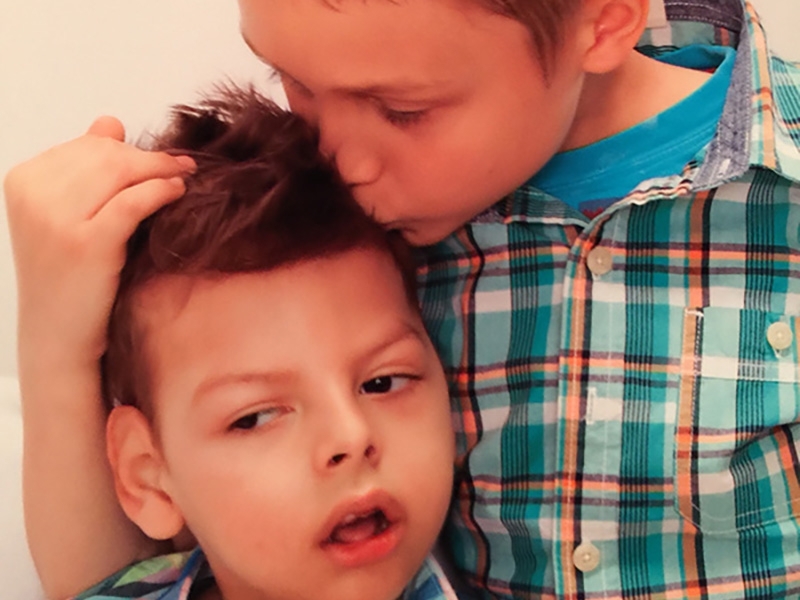 Brody, who always wanted a little brother to do "brotherly things" with, is not letting Gavin’s condition stop them from growing up as normal brothers and best friends. Brody includes his brother in everything. Brody joined the boy scouts and insisted that Gavin join with him. 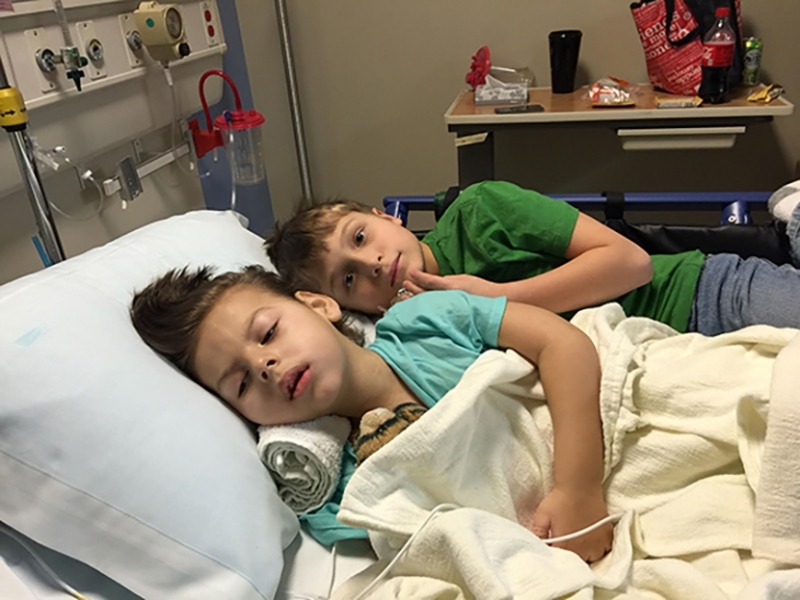 If Gavin is in the hospital, Brody insists on visiting him in the morning before school and first thing after school lets out. 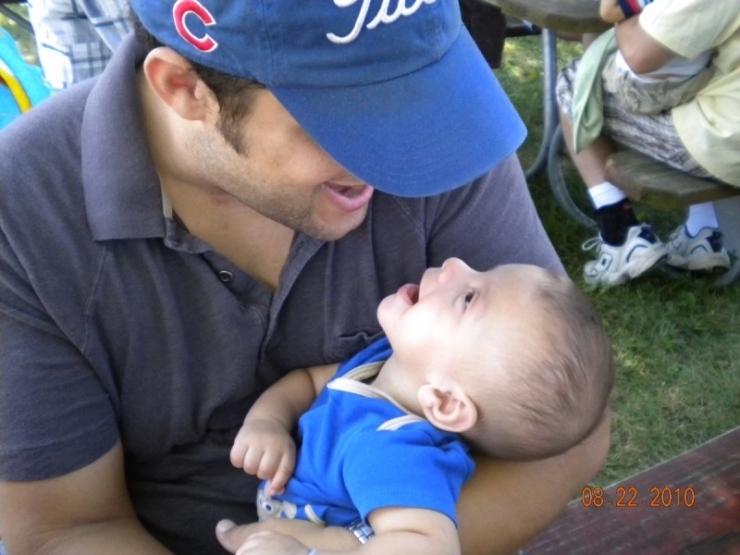 Gavin even attends all Brody’s baseball and soccer games. 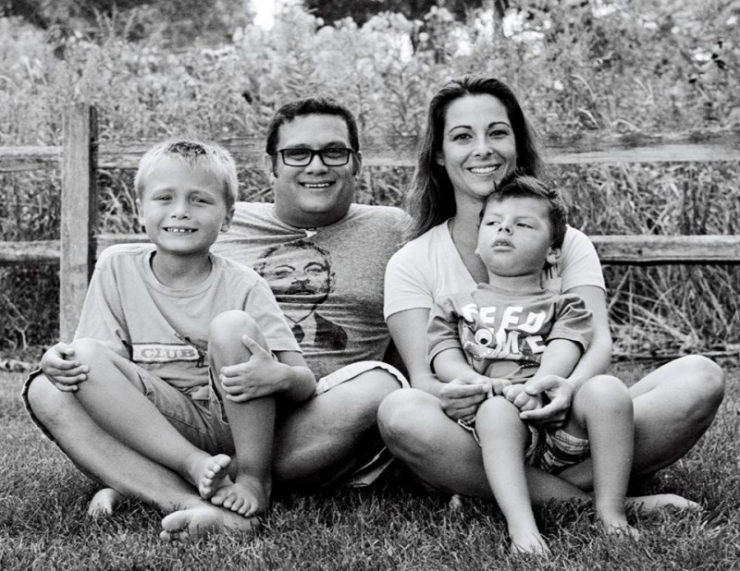 However, raising a son with Lissencephaly has been anything but fun and games for Gavin’s parents, Patrick and Lonnie. 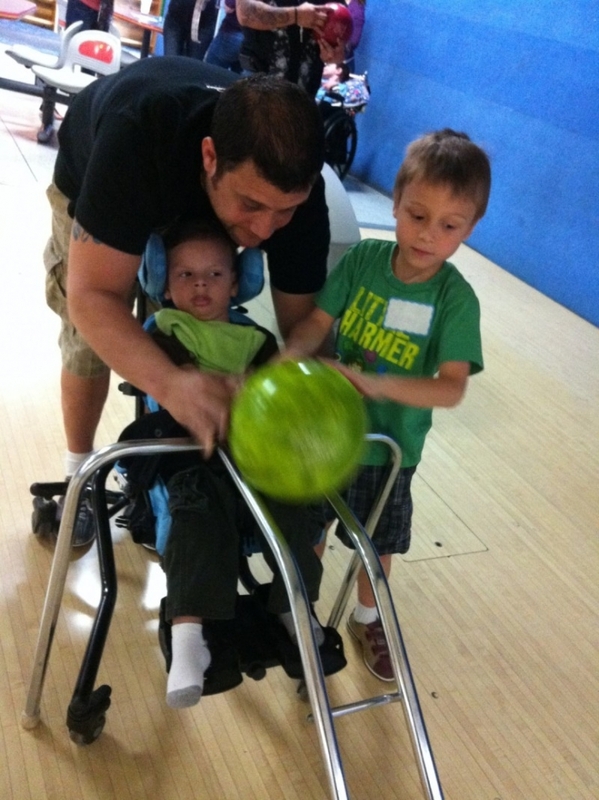 Patrick left his job and become Gavin’s full-time caregiver. The constant doctors visits and surgeries have taken their financial toll on the family, too. As Gavin continues to grow, he's in the 90th percentile for both height and weight, it becomes increasingly more difficult for the Sharkey's to keep Gavin involved. Transporting him to appointments, therapy and to the park is becoming a challenge. Lifting him into his car seat has become unsafe since his low muscle tone can make him feel floppy and difficult to control. However, Lonnie and Patrick soldier on. "We would love to continue giving the boys the best quality of life," Lonnie explains, "and let them continue to be a part of different groups." Enter the Chivers endless generosity. 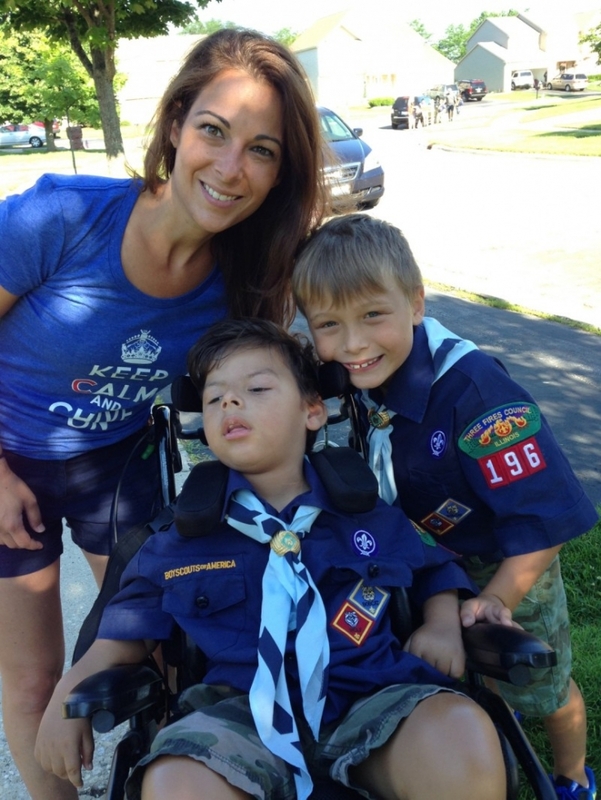 We're happy to announce that the Sharkey's are getting a brand new 2015 Chrysler Town and Country ADA accessible van thanks to a $55,000 Chive Fund grant. 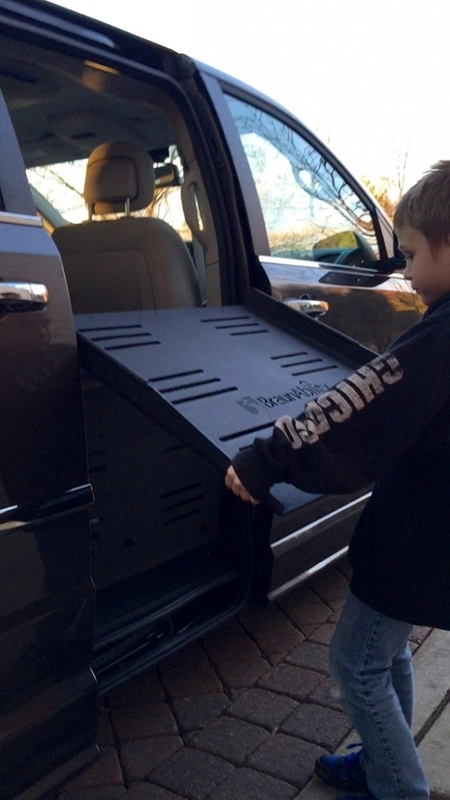 The van comes complete with a side ramp that will allow the Sharkey's to wheel Gavin safely into the vehicle as well as secure his wheelchair. Most importantly, the van is keeping Gavin active and involved with his family and friends. 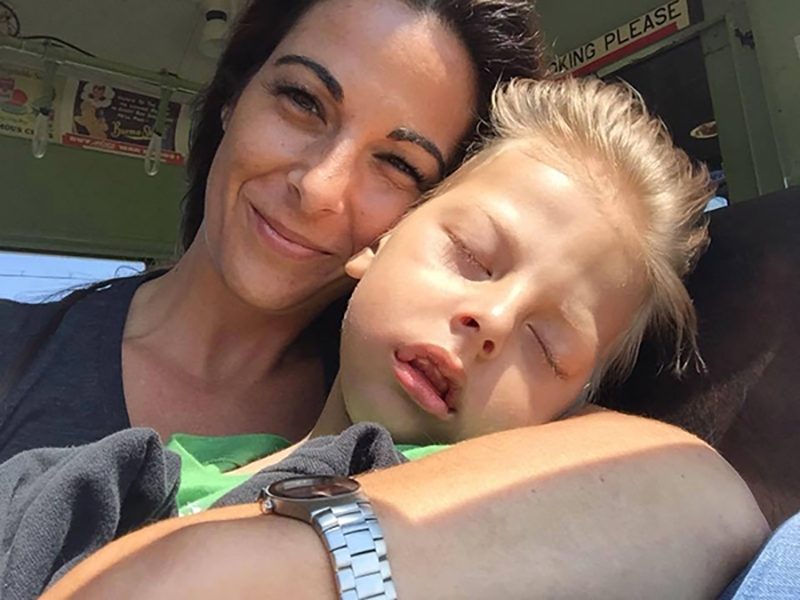 With his brother, Brody, and his loving parents by his side, Gavin is indeed showing us what Gavin can do. 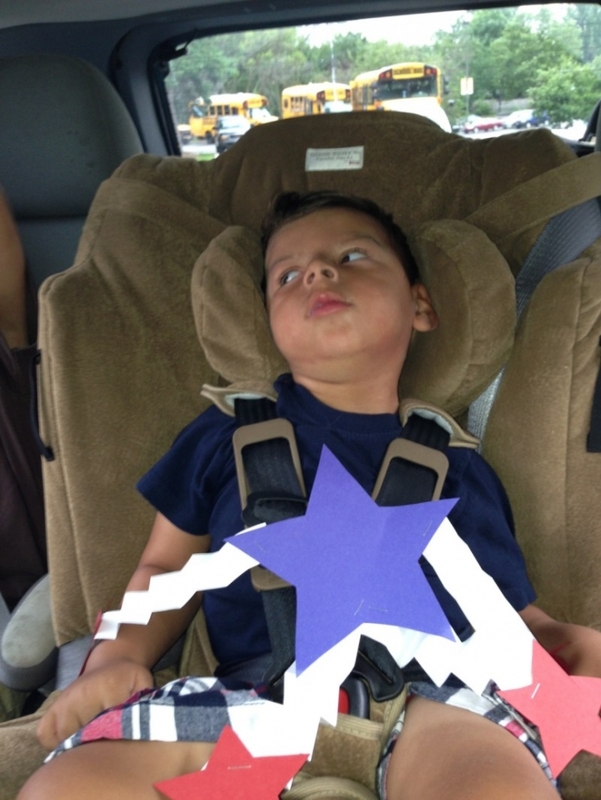 Gavin has around 5 seizures a day. 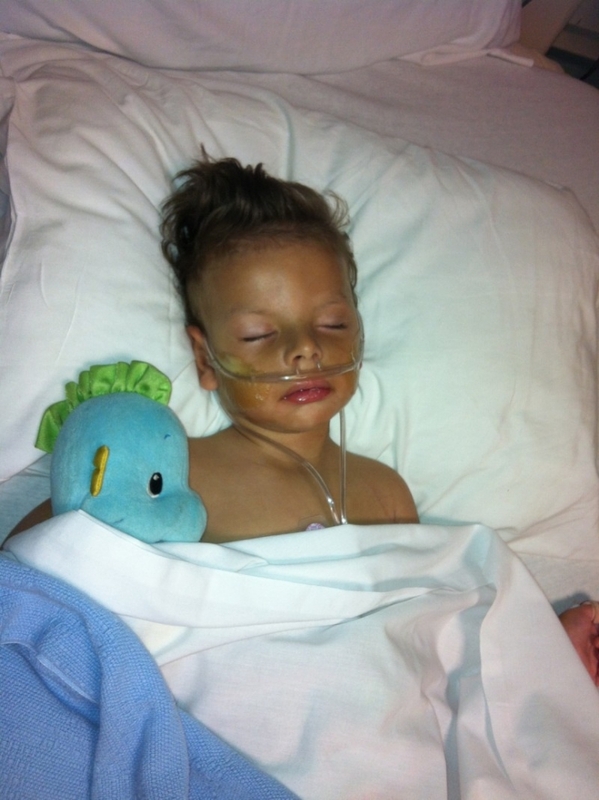 Gavin has been hospitalized at least 3 times a year since birth. 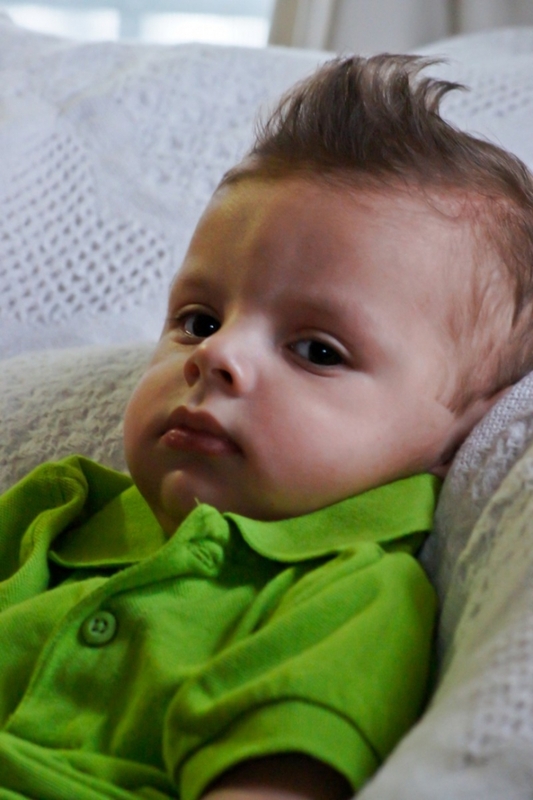 Lissencephaly can affect children in varying degrees. 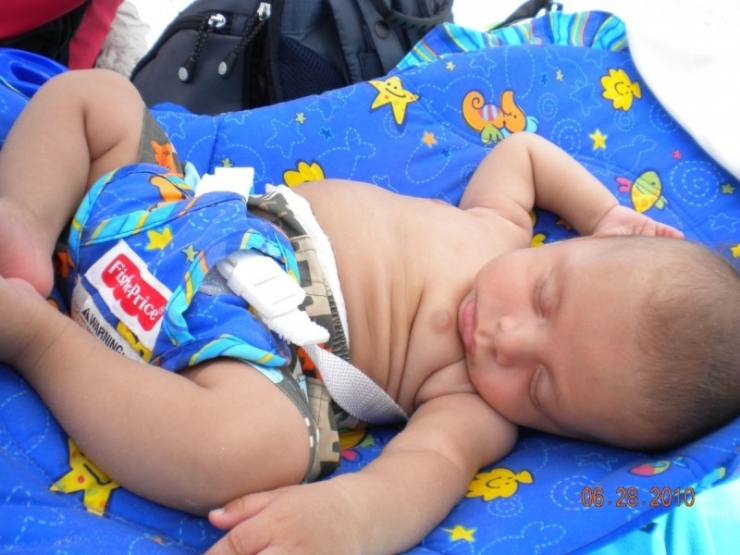 But Gavin's condition is more severe than others, leaving him him with the brain development of a 3-5 month old. Gavin's older brother Brody is always by his side. 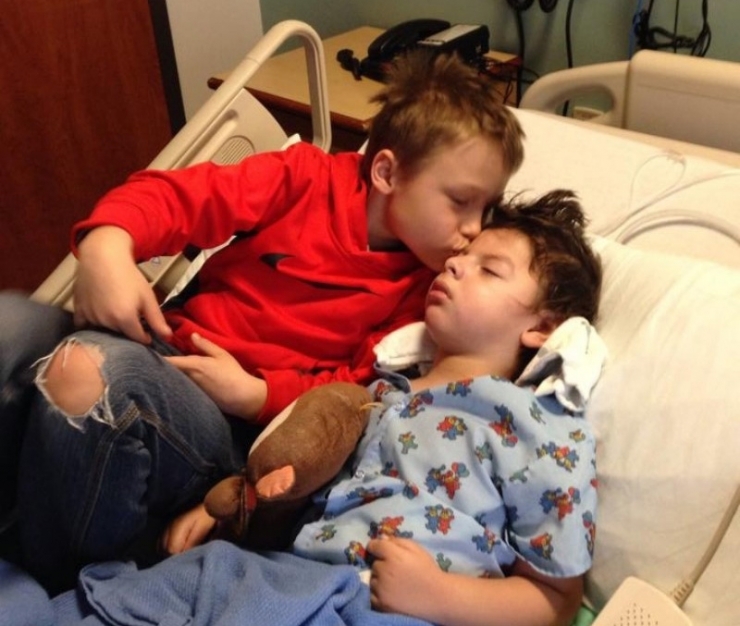 In early 2014, Gavin was in the hospital for 3 weeks and the staff allowed Brody to have sleepovers with his brother. 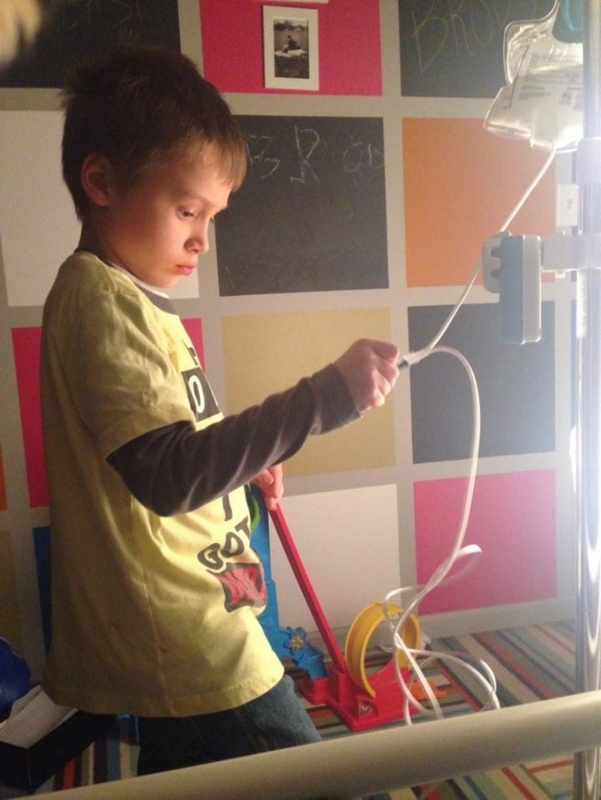 Brody has learned more about medicine than most adults. He knows how to feed his brother, react to a seizure and suction mucus from Gavin's nasal passages. Brody is in Cub Scouts and made it a point that his brother must be in the Pack/Den with him. The other scouts have embraced Gavin as one of their own. 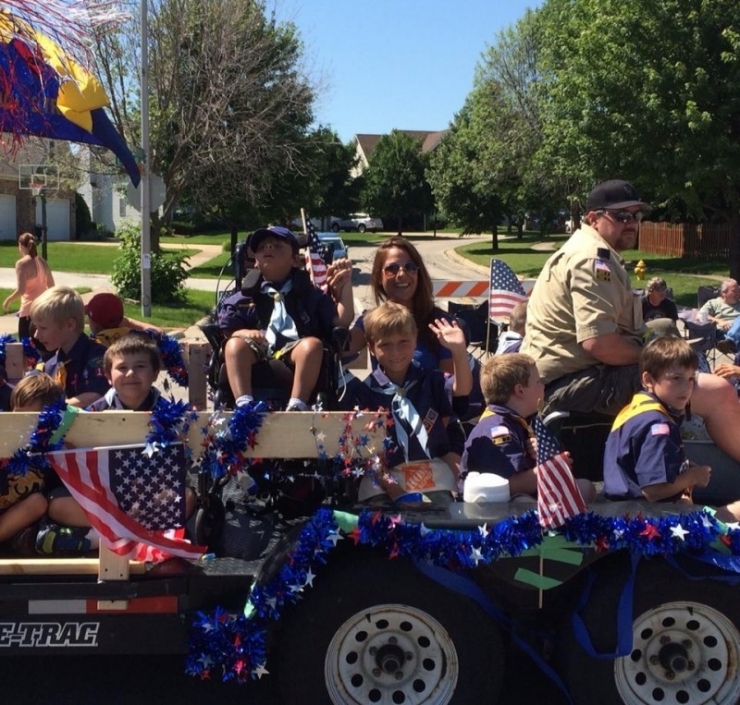 Gavin rides in a 4th of July parade. 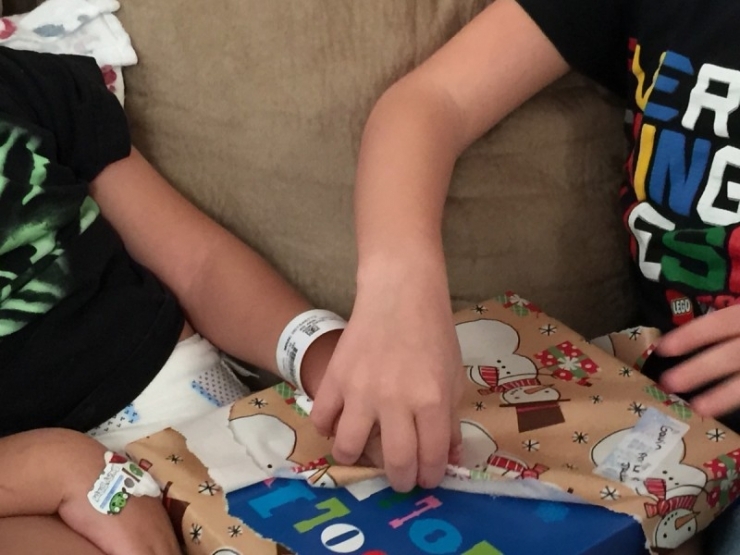 On Christmas Eve 2014, Gavin was being released from the hospital after a bout with pnomonia when the Sharkey's received an early Christmas gift. 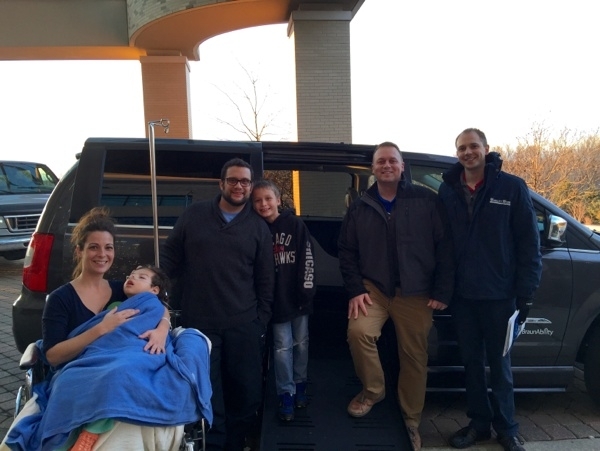 Their ADA accessible Chrysler Town and Country was delivered and the Sharkey's were exctatic. The ramp makes it much easier to wheel Gavin into the vehicle. Brody sits on the couch next to his brother, places Gavin's finger in his ear and complains aloud, "Mom, make Gavin stop giving me a wet willie!" Gavin and Brody are their parent's heros. Gavin's love for life and Brody's undying loyalty to his brother inspire them. The Sharkey's have dealt with plenty of adversity recently. However, the help that Chive Nation is bringing them will allow them to stay involved and continue to be a shining light to all of us. Their new van will open doors previously closed to them. "The impact this will make on our lives is phenomenal," Lonnie explains. "It's a humbling experience. It's amazing what people who don't know you can do."